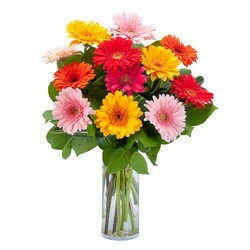 Start the school year off right, by sending flowers to a special student or teacher! 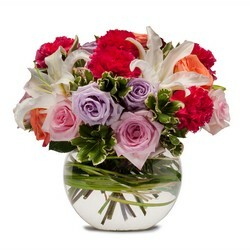 Brennan's Secaucus Meadowlands Florist can help you select the perfect arrangement, including plants, roses or modern bouquets. 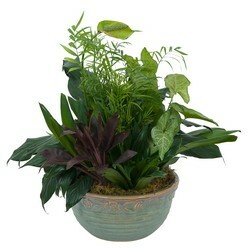 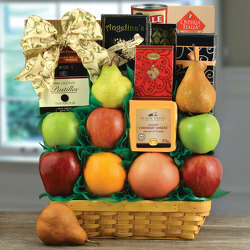 We deliver to East Rutherford, NJ or nationwide! 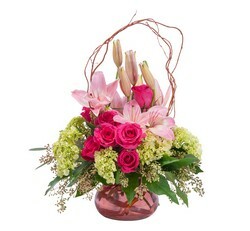 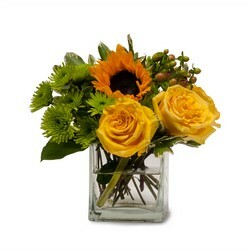 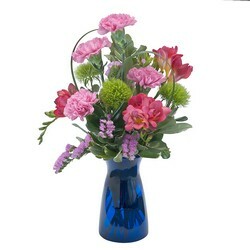 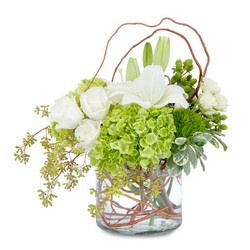 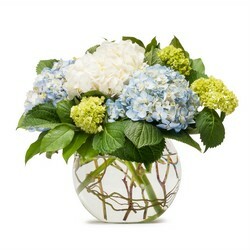 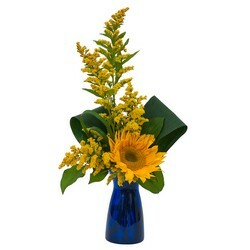 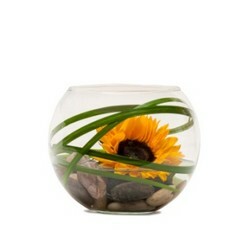 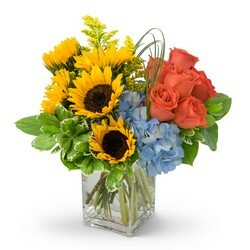 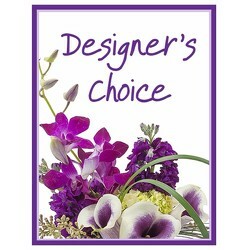 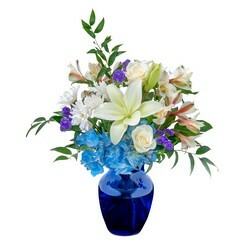 Flowers make the perfect gift for back to school!